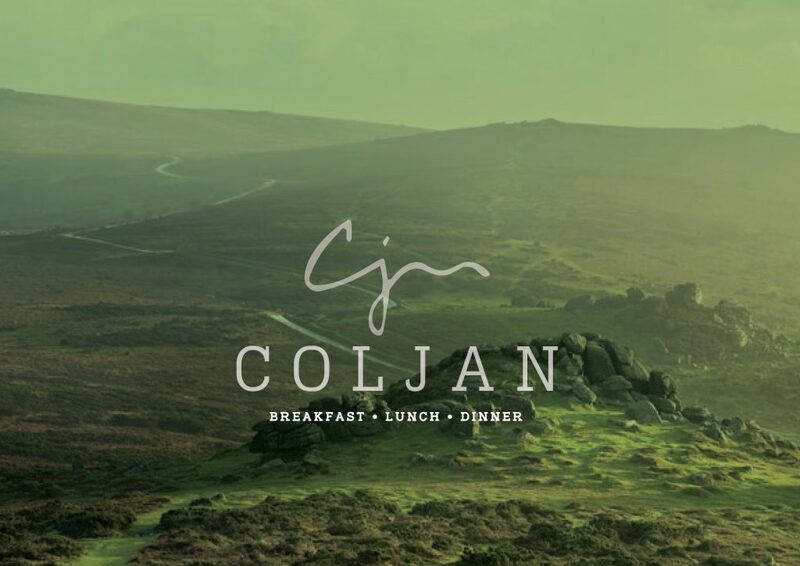 Welcome to Coljan – now open! Now live and now open - we are very happy to bring you Coljan! We feel Coljan is a true reflection of who we are and we look forward to sharing it with you - read more about us here.